McCormick Ranch is a master-planned and distinguished suburban neighborhood in Central Scottsdale that boasts access to premier employers, regional growth, the Seville Shopping Center, and the McCormick Ranch Golf Club. 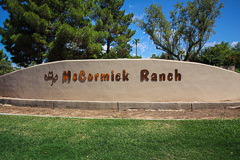 Homes in McCormick Ranch have been established over the last 40 years, with an inventory increase over the past decade. 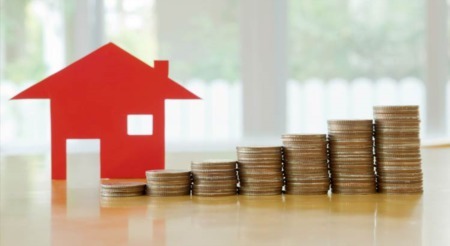 Executives, families, retirees, and anyone searching for their dream home will have access to an excellent mix of condos, single family homes, and high-rise apartments. The median home price of $513k is competitively priced for the benefits of living in this community. Residents of this prestigious neighborhood enjoy a broad array of local activities. Local venues include Butterfly Wonderland and the Talking Stick Resort. Annual attractions include Holiday Magic on McCormick Ranch, charity golf events, and the Scottsdale Marathon runs through town every December. McCormick Ranch has lower than average crime rates, distinct neighborhood amenities, and A-rated schools such Saguaro High School. When you choose McCormick Ranch as your home, you choose excellence, value, and security. Kenneth James Realty agents are McCormick Ranch experts. 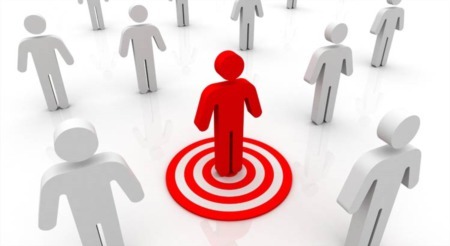 Contact us to speak to a personable and professional agent that will help you find the home of your dreams.